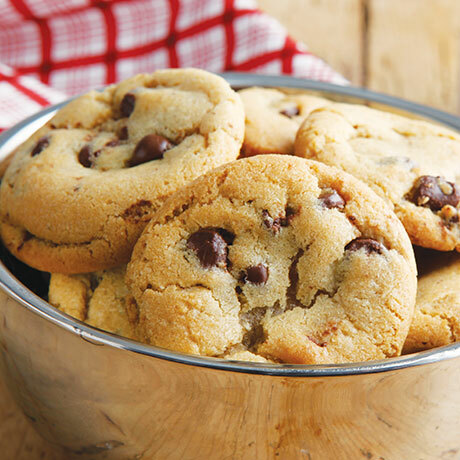 This moist and chewy favorite has loads of chocolate chips in every mouthwatering bite. A classic that is loved by everyone! 1.25 pound box yields approximately 32 1-ounce cookies.